Ring, ring! Santa’s approaching with a sack full of presents! Can you all hear him coming? 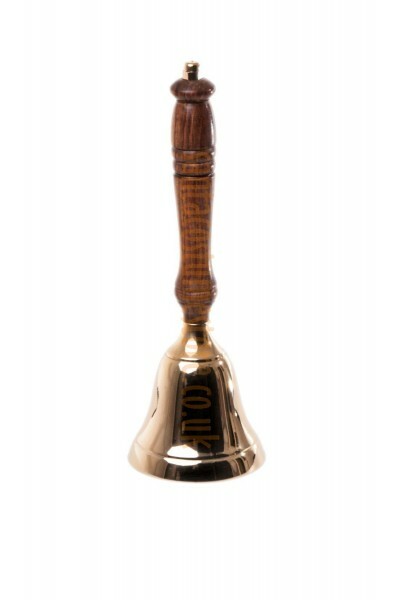 The bell sounds louder and louder, and that means the Santa Claus is most definitely almost here. 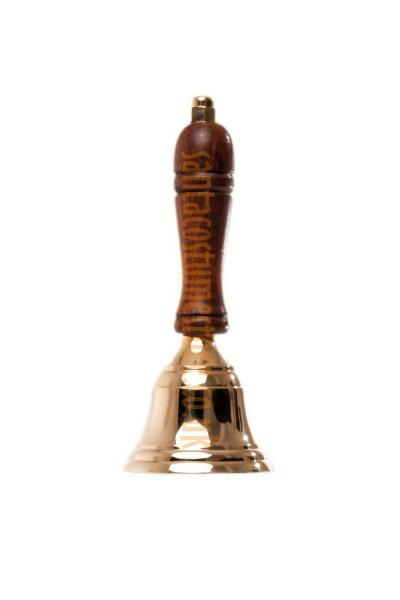 Our Santa bell is cast in brass and fitted with a handy brown wooden handle. 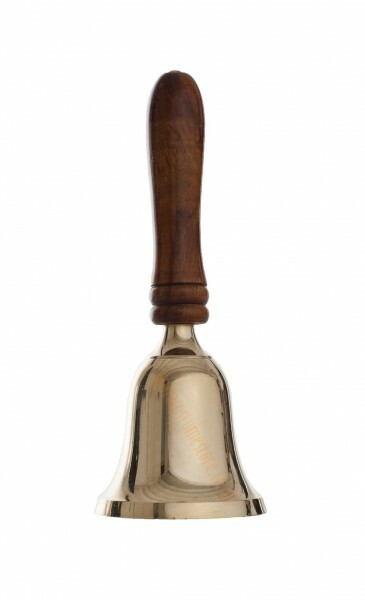 It stands 6.5" (16 cm) tall, while the diameter of the bell’s base is 3" (7 cm). The bell casts a pure and pleasant sound, and apart from adding to Santa’s cheerful character, it is particularly loved by the younger kids. 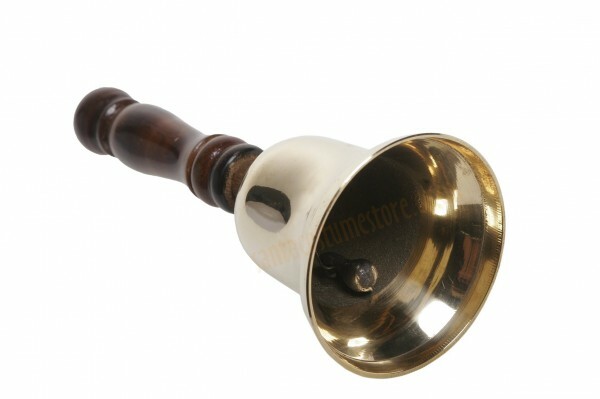 It resembles an old-fashioned school bell (and we also recommend it for using in after-school activities). You can hear the bell’s sound here. 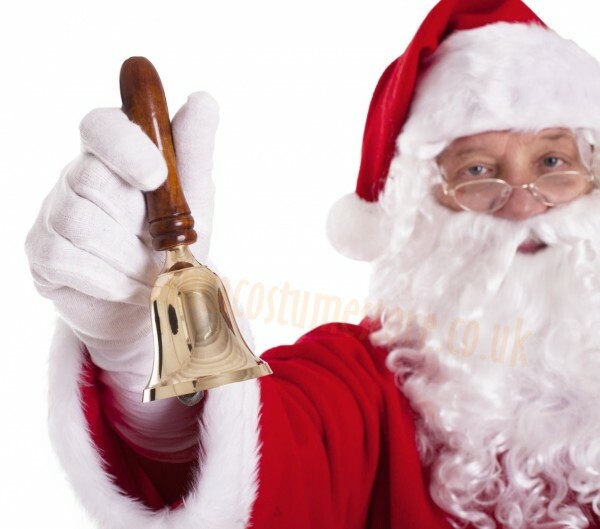 NB: this product does not include items shown in the photos other than Santa’s bell.